LoL Season 7 will end soon after the World Championship 2017, and what you need to know about the season ending? Riot Games will announce the accurate dates of the LoL Season 7 end, so you will have enough time to finish Ranking games to claim the Season 7 end reward. When season 7 will end? Season 7 will end on November 7, 2017, at 23:59. How long will preseason last? The preseason 2017-2018 will last approximately about 2 months long, from November 8, 2017 till January 16, 2018. When the Season 8 start? The eighth season of LoL starts on January 16, 2016. Is Victorious champion skin still only Gold+ reward? Yes, you will receive Victorious Graves + Chromas, only if you obtained the Gold or any higher Elo Division before November 8, 2017. So when the season will end? Nobody knows the exact dates, but according to the previous seasons, we can predict the approximate dates. All we know that the Riot Games announce the Season’s end approximately after one month from the Worlds tournament’s end. Remember that in exceptional cases Riot Games may extend season end date. But do not rely on it, this may happen only if the server will be unstable. Will be published here when they will be announced. TBD! Summoner Icon – Special and unique profile icon, type of which is based on the game-type it was earned in. Profile Insignia – is a special trim that will be displayed on your profile in the LoL client, and on LoL Informational websites like LoLKing and OP.GG. Loading Screen Border – Show to your enemies that you are the veteran of the Season 7, and let them tremble in fear. With the personal rewards, you can obtain the special Team reward – new Victorious Ward Skin. But this reward is only for those heroes, who obtain enough points. Earn ranking rewards by playing against ranking teams. Win at least ten matches with your team, and you will receive a special reward, that is equal to the team’s rank. New ward skin will be available only for those players who earn enough points. For each victory in the Summoners Rift, you will be rewarded with 3 points. But remember that to earn these point you need to play properly, and not sitting in the half-afk. 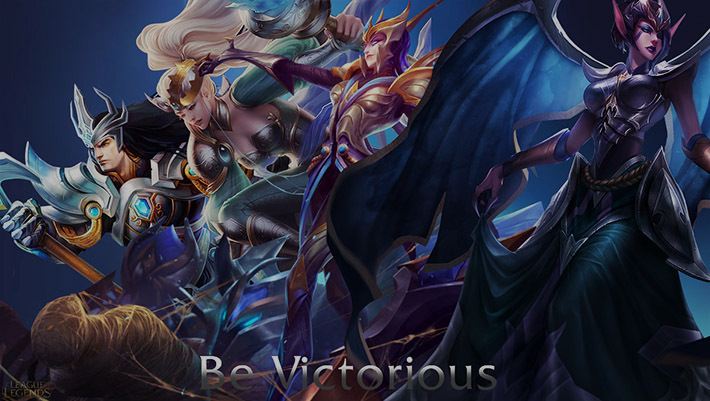 The most interesting among them is Victorious Champion Skin. We still do not know which champion will receive it. Victorious skins are really unique and no one could get it in future at all, so if you do not have Gold or any higher rank. In the last year, Riot Games presented Victorious Maokai Skin, and only gods know what we may expect for the Season 7 Victorious Champion Skin. 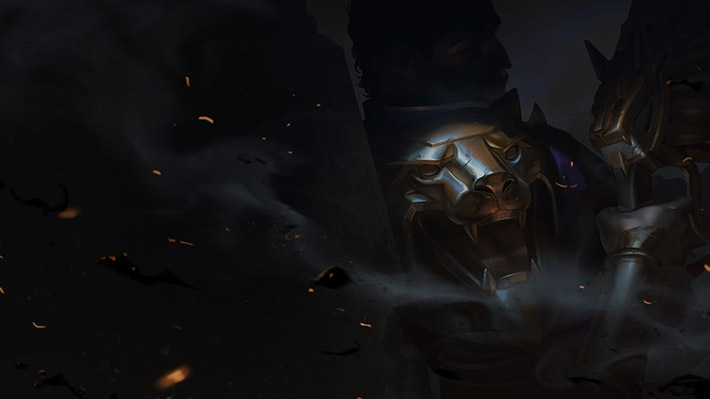 And today Riot Games finally announced the S7 Victorious skin – Victorious Graves. Although it is just a teaser image, but soon enough we will obtain this skin on PBE servers. So stay sharp and wait for the Victorious Graves skin review. Oh, and I almost forgot about the uniqueness of this skin. The Season 7 Victorious Graves will be the first victorious skin that will receive chromas. So if you still do not obtain Gold+ elo division, then it is time to think about lol elo boosting. 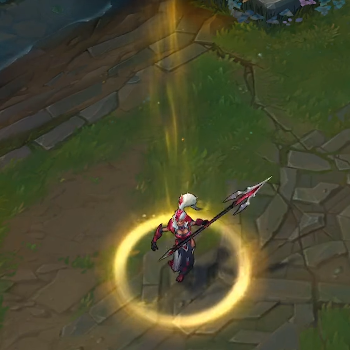 Finally, we received this skin on PBE servers, and it is gorgeous. 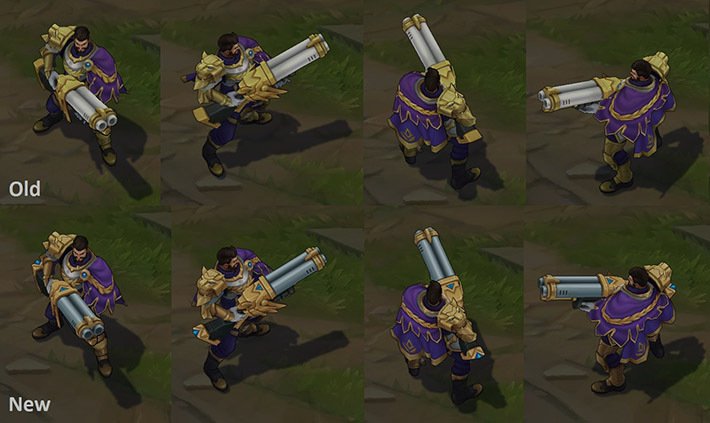 As all other Victorious skins, Victorious Graves now covered in gold. The color scheme was chosen almost perfectly, especially after they darkened the gold color and add gem accents. This is definitely one of the greatest Victorious skins in LoL. Purple cape nicely highlighting the noble origin of Victorious Graves. Particle effects look similar to the original ones, but now they have a nice blue-yellow palette. Honestly, I waited for something more epic, than just a recolor of particle effects, but this color scheme is so awesome, that I am not even disappointed. More you could find in the Skin Spotlight video. 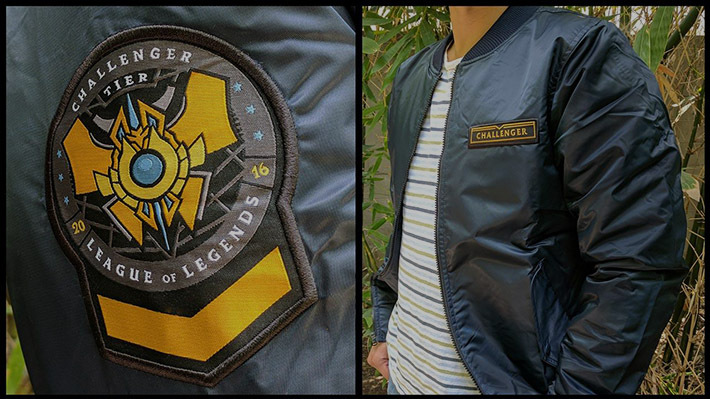 In the last year, Challengers (top 200 players) received a special gift from the Riot Company – Challenger Jacket, and only best of the best (top 10 players) obtain Challenger 2016 Collector’s Medalion. This was unique for Riot Games, but we think that they will continue this tradition, and come up with something really unique. In addition to the physical rewards, all Challenger players will receive the special Challenger Recall. The Challenger Recall replaces the normal blue Recall but does not override Baron’s Recall. In the past year riot meet some serious issues with these unique rewards, and this time they decided to postpone the physical Challenger rewards. Riot Games really loves this system, and they surely will think about S7 Challenger rewards. There is a short and calm period between seasons, where Riot Games testing all new features. This time is called Pre-Season. Ranked games work a little differently in these times (1-2 months). The elo you gain during pre season will give you a little boost when the next season starts. During pre season Riot Games present many game-changing features. In the S7 Pre-Season, they completely reworked jungle, and update many champions, bringing back Assassins meta on top for a short time. And finally, Riot Games announced their big plans for the preseason 2017-2018. Yep, PreSeason will last for two-row months, and Season 8 will start only on January 16, 2018. First biggest innovation is new Rune system. All old runes and masteries are gone now, they were merged into one, easier system that now will be called Runes. We already ready for this innovation, and Boosteria has unique, detailed guide about Season 8 Runes. Second new feature in LoL – is new leveling system. Now 30 lvl is not a cap, and you can promote your account much further (to infinity, and beyond!). 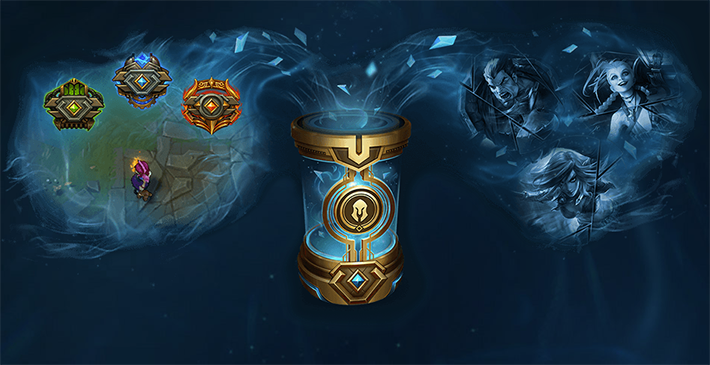 Reaching new level you will be rewarded with a special chest, that contains blue essence (new LoL currency) and champion fragments, that can be exchanged for a new champion, or disenchanted into even more blue essence. LoL Season 7 will end on November 7, 2017, and all players will receive various rewards from basic Profile Insignias to the real, physical rewards directly from the Riot Games. Remember that if you are the skin collector you need at least Gold+ rank to get unique Victorious Graves Skin + Chromas. I hope they announce season 8 rewards soon. Excited to see them since i finally reached gold!